Things are changing in the Nissan North America offices with the announcement of new promotions. One of the company’s vice presidents is moving on to support the Renault-Nissan-Mitsubishi Alliance, and a tenured employee is stepping in to fill the space left behind. 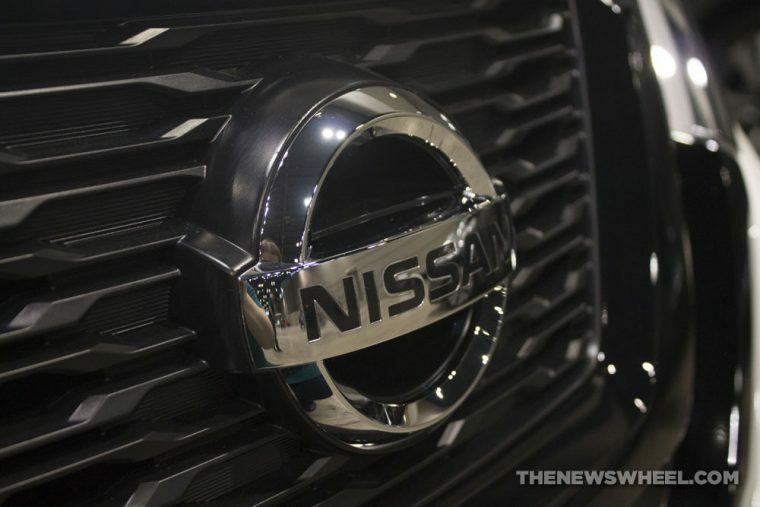 The Renault-Nissan-Mitsubishi Alliance chose Michael Bunce, formerly the vice president of Product Planning for Nissan North America, to fill the new role of Nissan division vice president and Alliance global director of Mobility Services. Bunce first joined Nissan in 2001 and has moved up the ranks through engineering, program management, and product planning. As an added perk, Bunce lived and worked in Japan for a few years, so his familiarity with the language will aid in his communications to the Japanese portions of the company. This month, Nissan appointed Jared Haslam to fill the now-vacated role of vice president, Product Planning. The promotion takes effect on Nov. 1 and will be the latest step in Haslam’s Nissan career since he joined the company in 2007. Before taking the vice president role, he was the director of Advanced Planning for Nissan North America. We look forward to seeing what products and changes will come out of Bunce and Haslam’s new roles.